Since its inception in early 2013, Strong Ox has played an integral role in cultivating a sleek, stylish image for commercial and residential spaces around Victoria. We are a proudly Australian-owned family business, with a long-standing history in Australian manufacturing and design. As the world of construction has grown and changed, so, too, has Strong Ox in order to meet client needs, demands and expectations in this space. Our flawless design and commitment to nurturing strong relationships is what drives us to deliver superior results. In line with the ever-changing landscape, Strong Ox prides itself on being able to offer international trends and products to the Australian market, in addition to its existing support for Australian designers and suppliers. 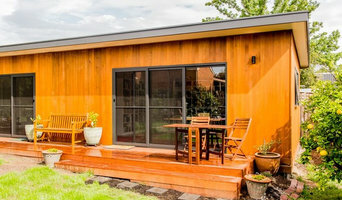 Whelan Master Builders, established in 2007, is a reputable Melbourne-based domestic and commercially registered builder. We specialise in high-end domestic Architectural projects including new homes, alterations and additions and commercial projects. We've successfully worked on many heritage home renovations, and have a good understanding of the many challenges involved. Commercial projects completed include Local Government work such as renovations to schools and sports pavillions. The Whelan Master Builders team includes qualified and experienced professionals who are passionate about delivering projects of the highest standard. 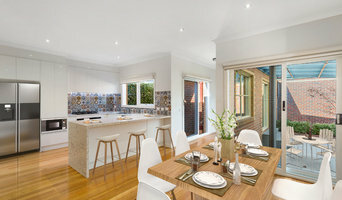 Firms that can carry out both design and construction in Long Forest, Victoria take on the combined responsibilities of an architect, draftsman, construction company and additional contractors, providing one point of contact for homeowners. Having one entity responsible for the entire design and build, from estimation to subcontracting and even post-construction, streamlines and often speeds up the project significantly. Having a unified project team can also help you avoid unforeseen costs and delays in construction. In addition, the homeowner only has to interpret one contract with the design and construction firm, and not with various architectural design and contracting professionals. However, depending on the firm, you may still want to contact an interior designer or architect to help create the exact look you want. Here are some related professionals and vendors to complement the work of design & construction firms: Interior Designers & Decorators, Landscape Architects & Designers, Architects, Photographers. Project management demands time, skills and an eye for both detail and efficiency. While many homeowners choose to manage their own projects, they can often regret their decision once the build or home improvement project is complete. Homeowners should carefully consider the time they have available to allocate to locating, hiring and eventually paying every contractor who enters the site. From certifiers to roofers, and even your draftsman, a firm that can undertake design and construction in Long Forest, Victoria benefits from having all of these home professionals under one roof. 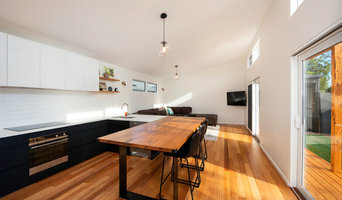 Find a Long Forest, Victoria design-build firm on Houzz. 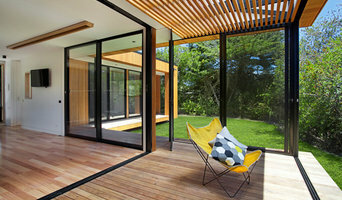 Scroll through this page to find design-build firms in your area. You can browse recent projects, read reviews and message the firm directly. 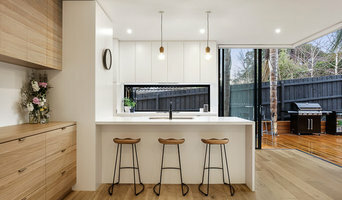 Another way to find a firm that can carry out design and construction in Long Forest, Victoria is to browse Photos on Houzz. If there’s a photo you like, find out who designed and constructed it and strike up a conversation with the professional responsible.